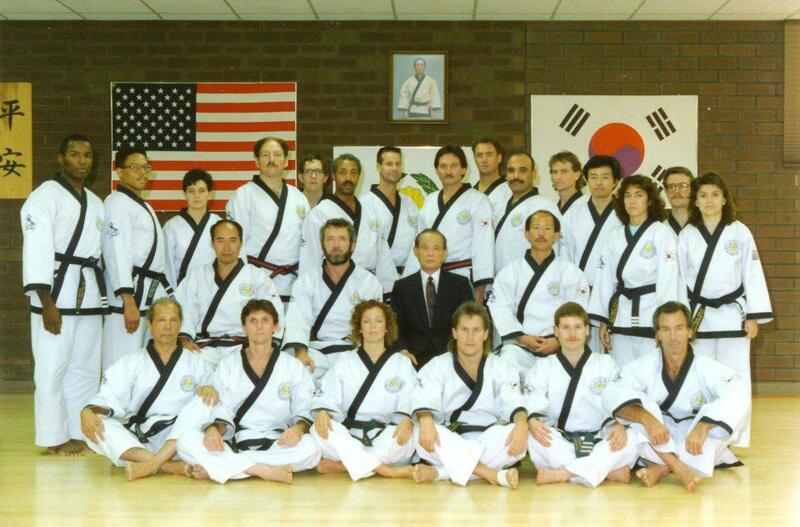 THE WORLD MOO DUK KWAN® PROUDLY REMEMBERS…. 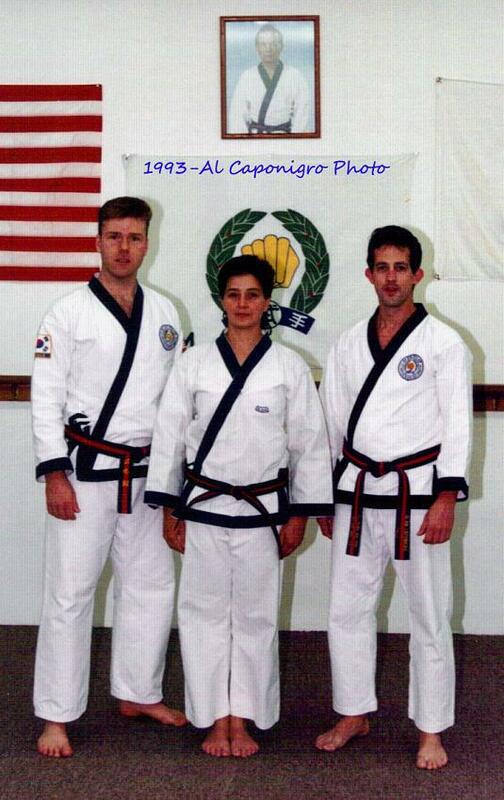 Sorry to report that we lost another true martial artist and good friend. 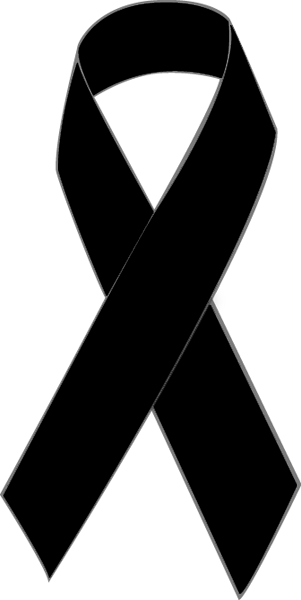 Sa Bom Nim Lois Roccatto has passed away. 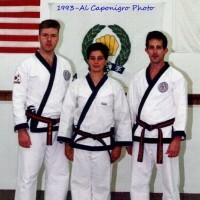 I first met her at my orange belt test as she was giving the commands. We had just finished our hyungs and she walked up to me and said to me and my friend Ben are you guys chewing gum. Well my heart stopped as she was very intimidating and I said with a shaky voice yes m'am then I heard Ben take a big swallow and I knew I was sunk. She stood there with her hand out and I removed the gum from my mouth and placed it in her waiting hand. From then on we were friends. We trained together and she even visited my school when she was in town. 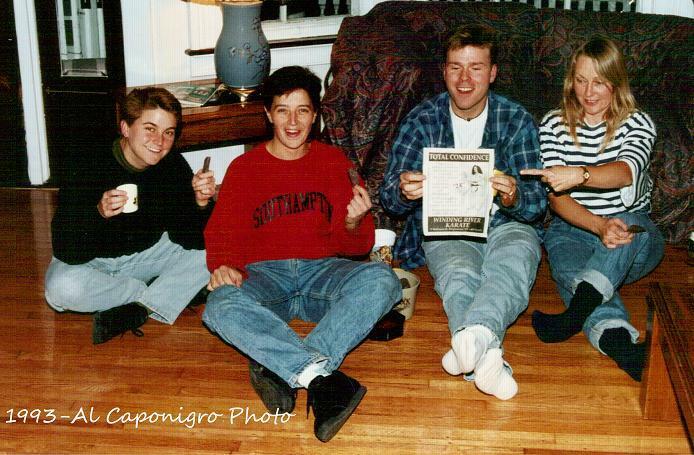 SBN was a senior student of SBN Margitich from Carbondale PA. where a lot of Great martial artists had their roots. 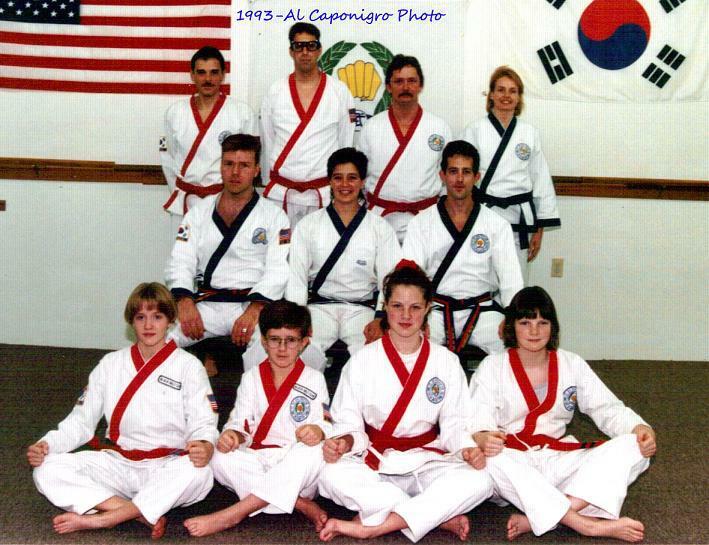 These photo's are from 1994 when she invited me to a clinic – Dan Test at her school in Oswego NY I believe, and Kwang Jang Nim was there. R.I.P. 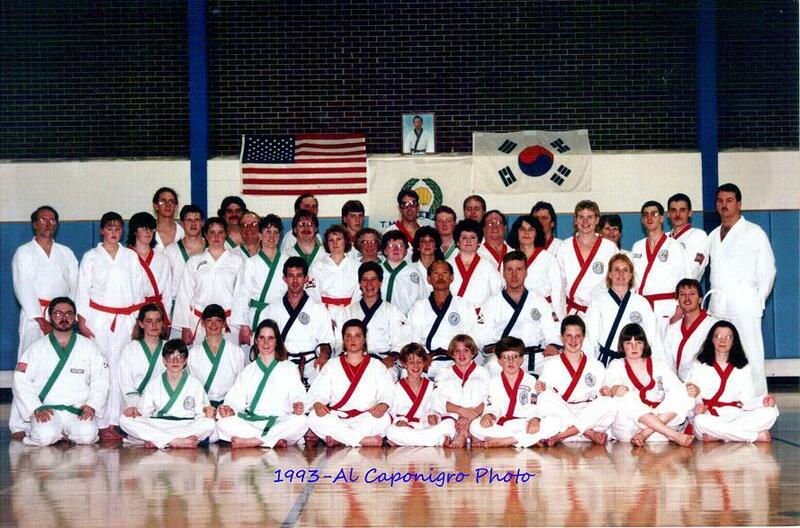 SBN and Say TANG SOO to SBN WALSH from all of us. Thank You SBN Phillips for letting me know of her passing. "Copyright 2013 by World Moo Duk Kwan®"